Joseph A. Gasan is the chairman of Gasan Group Limited, GasanMamo Insurance Limited and several other companies constituting the Gasan group of companies. He is also a director of several other companies including MIDI plc, The Quad Ltd, Embassy Ltd, and Main Street Complex Ltd. Mr. Gasan assumed the running of the family business in 1971 and in the mid-70s initiated and directed an expansion and diversification programme which resulted in the development of the Gasan group of companies to its present level of development. The result has been the creation of a dynamic enterprise with the necessary human and financial resources to continue to seek fresh opportunities at home and abroad. Albert P. Mamo has been involved in insurance for all his working life of 48 years and served as Managing Director of Galdes & Mamo Ltd. From 1990 to 1999 and Managing Director of GasanMamo Insurance Ltd. from 2000 to 2013 when he retired from his executive role. During this period he steered the business through merger, and subsequently transformation from an Insurance Agency to an Insurance Company. 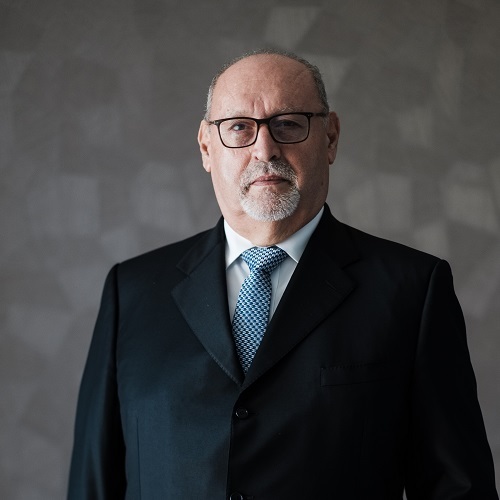 Mr. Mamo has had considerable input into the evolution of Malta’s insurance market, having served on the Council of the Malta Insurance Association for 22 years, 6 years of which as President. Julian J. Mamo, a graduate in Business Management, has been in the insurance business for over 25 years. Managing Director of the Company since 2013, Mr. Mamo is a member of several boards. He is past President of the Malta Insurance Association and past Council member of the Malta Chamber of Commerce, Enterprise and Industry and MMA. Mr. Bell has a Masters degree in economics and an MBA from INSEAD. 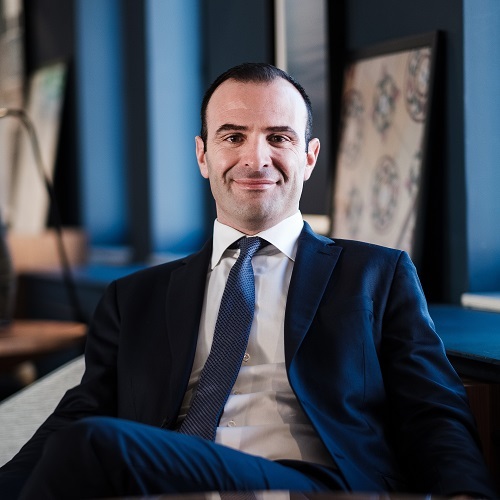 He has held a variety of senior roles within investment banking both in Europe and the US spanning fixed income, equities, venture capital and corporate finance. 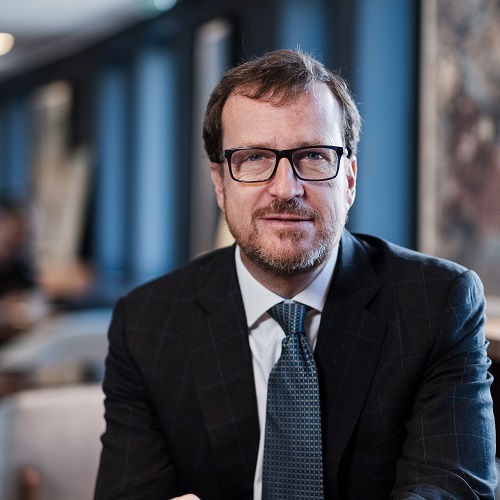 In recent years his focus has been on advising fast growing technology-enabled businesses within the consumer and financial service sectors. 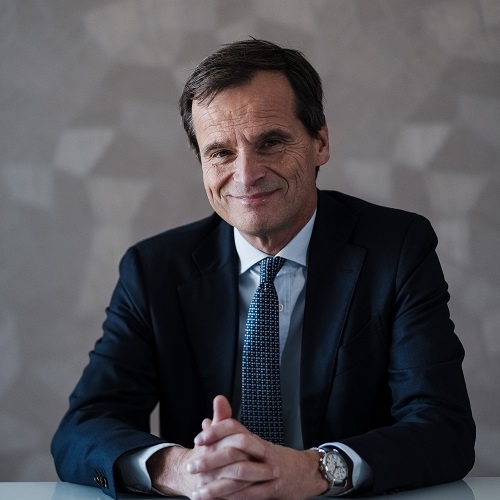 Mr. Baudouin Deschamps has 30 years of insurance experience including almost 25 years with the Aviva Group for which as CEO he managed the life and non-life operations in France, Belgium and Italy where his experience also extended to several start-up operations and joint ventures notably with banks and car manufacturers. 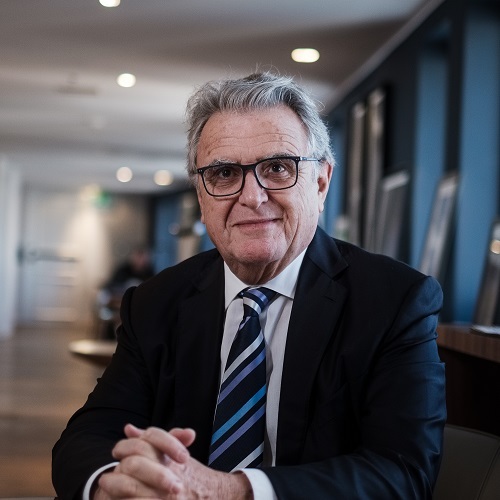 His involvement with Malta started in 2001 when he was Director Europe for Aviva. Today he is an independent consultant in Risk Management and Governance and sits on several boards in the finance and consultancy sectors. Mark Gasan is the CEO of Gasan Group and a director of several other companies. Mr. Gasan assumed the Chief Executive position of the group in 2014 and has led the group on a strong growth path ever since. 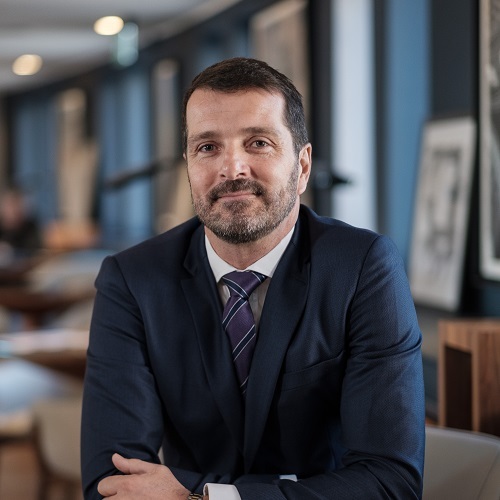 His leadership has seen the business strengthen its focus on its four key pillars whilst still delivering solid growth across all the sectors that the group operates in. Mr. Gasan brings a distinct area of expertise in leading and developing various group interests in the property, building services solutions, automotive and insurance sectors. 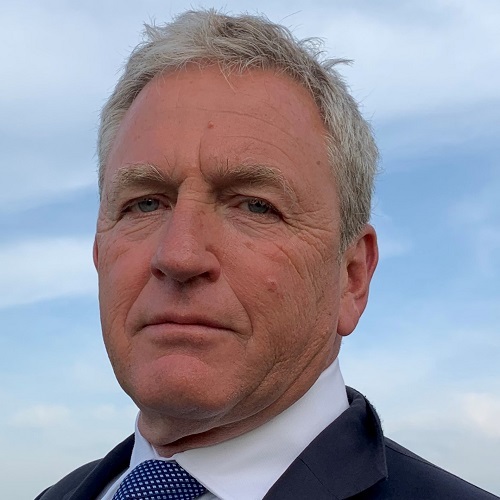 Robert Rogers has 35 years’ experience as a reinsurance underwriter and broker, latterly at Willis Towers Watson where he was Regional Director with particular responsibility for UK and Irish clients. Having advised insurance companies in many geographies and with very different business approaches, he brings a broad experience and understanding of the insurance industry, particularly focused on reinsurance, to the GasanMamo Insurance Board. Martin Wonfor is an economics graduate and a chartered accountant by profession. 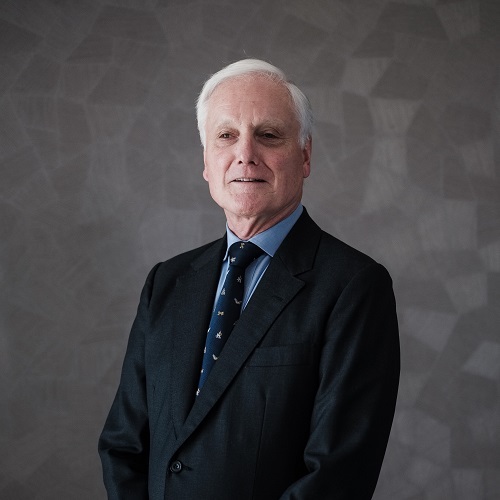 He has spent most of his career in the financial services field and was a partner of Cazenove & Co. from 1989 to 2000 and subsequently a main board director from 2000 to 2003 when this company changed from a partnership to a private limited company.